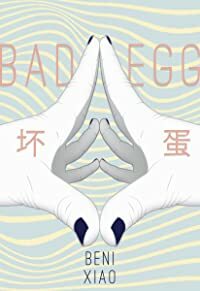 Beni Xiao's debut chapbook from Rahila's Ghost Press. Beni Xiao is a recent UBC graduate whose work has been featured by Room Magazine, Sad Magazine, The Real Vancouver Writers’ Series, and Can’t Lit. In their spare time they like to nap and snack. They are very into fruit. They can be found on Twitter, Instagram and Facebook @verysmallbear.